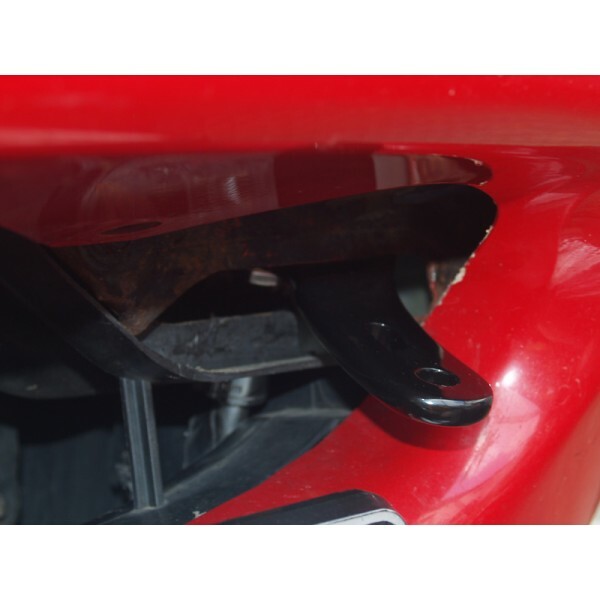 This "baby tooth" replacement mount replaces the stock bracket and offers a connecting point for offset license plate bracket. Works for NA & NB. 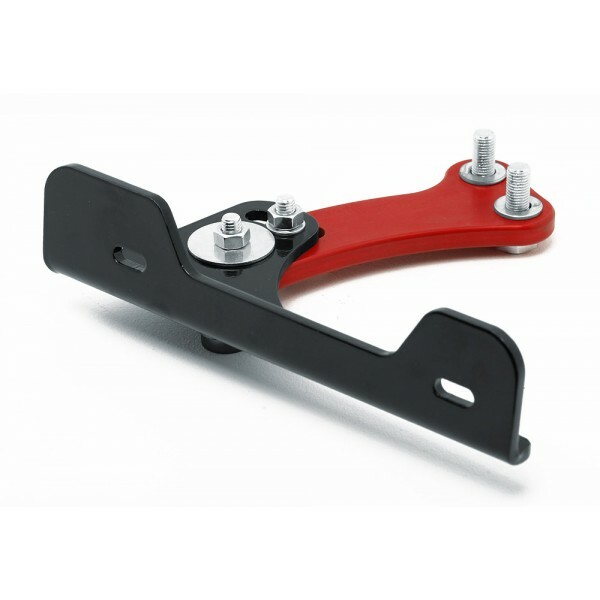 Used with our offset license plate bracket it will add full adjustability to its position. CNC fabricated from strong 2017 dural alloy. Lightweight baby tooth replacement with only 160 grams. 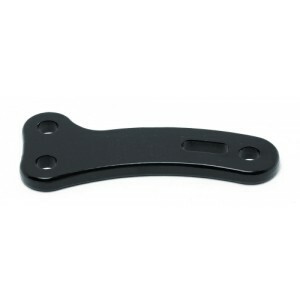 The offset brackets should be purchased separately from the mount. 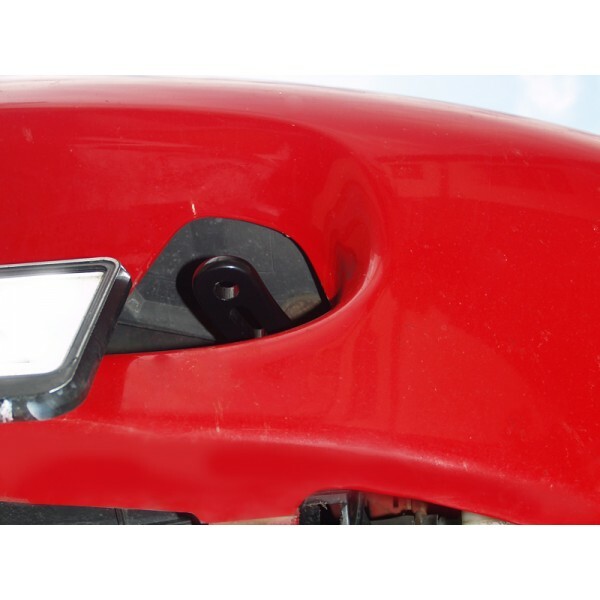 The fitting kit for the mount is sold separately, as the OEM bolts can be reused as well.